Emote like never before, with multi-user gestures, sychronised props and powerful camera controls. 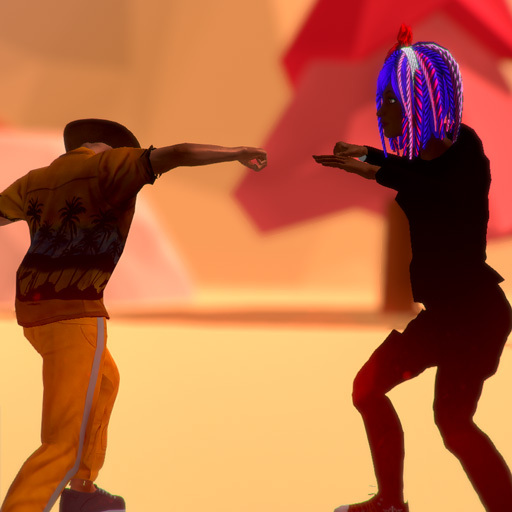 The space gesture system makes it easy to launch multi-person gestures, like greetings, dances and combat moves, anywhere in world with out any furniture items or pose balls. Position and orient all the participants in an avatar to allow seamless playback of synchronised multi-user gestures. 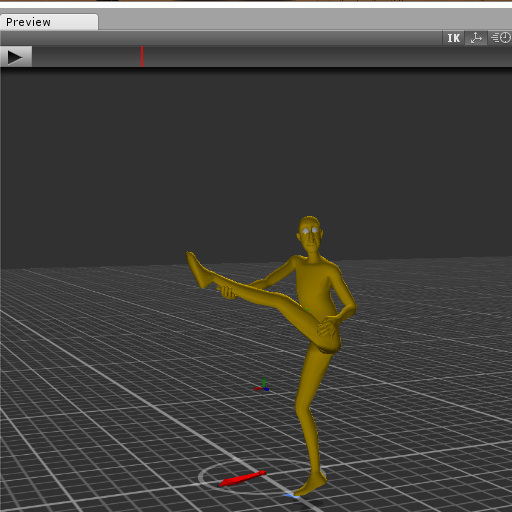 All parts of a multi-user gesture will play together; allowing proper construction of complex scenes with minimal tolerance for error - like kung fu cutscenes. space gestures allow you to synchronise the spawning of objects with animations. You can put swords in people's hands, have timed blood spatters and explosions, etc. You can create custom camera sequences timed to go with choreographed moves. You can add post fx treatments to gestures; making the scene black and white for instance. You can add timed audio effects. The space gesture system allows you to create entire movie scenes that users can launch at the click of a button anywhere inworld. space takes advantage of the Unity3D game engine's Mecanim system allowing you to automaitcally translate humanoid animations from one skeleton to another. Animations designed for any humanoid skeleton in Space, can be automatically translated to every other humanoid animation with no intervention.